The venue is ready, the crowd is all suited up, and the camera flashes are beginning. A drone can capture that special footage of the night you want to remember. Whether you're the photographer or the couple who wants to reap the benefits of drone photography at your wedding, here's why drone insurance is relevant for you. In October 2016, at a wedding in California, a guest lost her eye after she was struck by the wedding photographer’s drone. Not only did the woman suffer from a life changing injury, she then learned that her insurance policy, the wedding venue's insurance, and the photographer's insurance did not cover cases like hers. While the guest’s insurance did provide commercial general liability, it failed to protect against bodily injuries caused by “any aircrafts”. Despite her efforts to claim that the injury was not caused by an aircraft, and rather a piece of equipment, a court ruled that her insurance would not be responsible for covering this incident. You can find more information regarding the case discussed here. When we think of weddings, we think of happiness, joy and celebration. Tragedies like this take away from the true beauty that should be experienced at such events - and unfortunately, cases like this happen more often than we think. Those who are not drone professionals tend to think that drones are ‘expensive toys’ or ‘equipment’. They forget to go the extra mile and consider providing insurance for them. 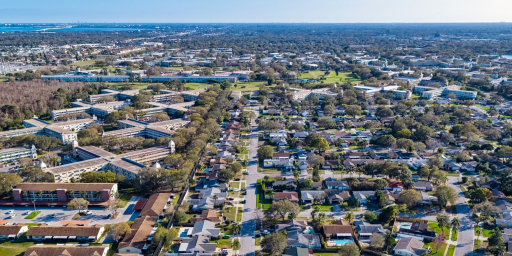 Many assume that their homeowner’s insurance policies will cover drone accidents. However, as mentioned in the accident above, this is not always true. If you are a pilot, you know how valuable expensive your drone and it's equipment is. Because you use your drone for professional purposes, you will greatly benefit by purchasing drone insurance. Had the drone photographer at the wedding obtained the relevant drone insurance before using the drone for work, the guest would have been insured. It is a shame for the drone community to be bashed when necessary measures can be taken. ‍What should pilots and couples do/pay attention to before the wedding? When choosing a photographer, the couple and/or wedding planner should hire a pilot that is experienced and part-107 certified. Having a professional pilot, with the right training and validation is crucial for such an important day. Find out what the venue requires. The venue itself may have certain rules and regulations that your pilot will need to abide. Make sure the pilot has insurance! 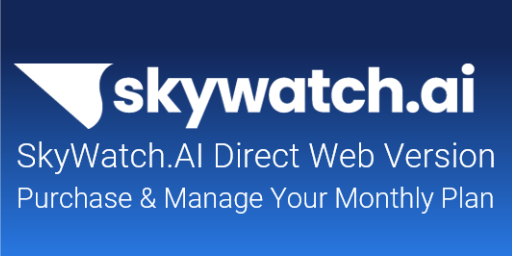 Getting on-demand insurance with the necessary hull coverage and liability limit is easily accessible through the SkyWatch.AI app. In the event of any accident, we guarantee to have your back. Once a policy is purchased, the certificate of insurance can be emailed directly to the venue for approval. Add the venue as an additional insured. This means that the venue itself is covered under the pilot's plan. Plan the flight right. The pilot needs to know the ins and outs of the venue before the wedding event in order to avoid obstacles and hazards. If it is venue is outdoors, trees or power lines could be potential risks. Know the necessary flying angles. Before flying, knowing what angles in which it is safe to fly will be the best way to keep a safe distance from the wedding guests. The drone should not become the center of attention, and since it is rather noisy, it its best to film from a distance. Check the weather and prepare accordingly. Look into purchasing an on-demand policy. Here are some facts that will give you a better understanding about what insurance you should be considering. SkyWatch.Ai is committed to ensuring that commercial drones are used in the safest way possible. 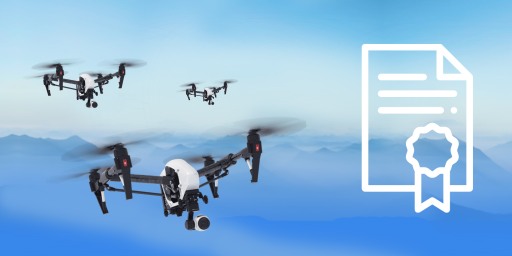 While no one can assure that drones will never lead to injuries, SkyWatch.AI can promise drone owners one thing for sure - safe, flexible, and affordable on-demand drone insurance. By acquiring a coverage policy via SkyWatch.AI, drone owners, and especially wedding photographers, can rest assured knowing that in the unfortunate event of a bodily accident to them or others, everyone will have full coverage. We are proud to provide coverage for professional and experienced pilots such as Michael Jensen. Michael has been in the aerial photography business for 15 years, and he has a wealth of knowledge on drone use for weddings. Based in Sacramento, Michael owns a premier wedding and event video production company. Watch the video below to learn from his professional expertise about wedding photography. In order to properly avoid dangerous wedding accidents, we encourage drone lovers and professionals to review their insurance policies and understand the implications of not having drone insurance. 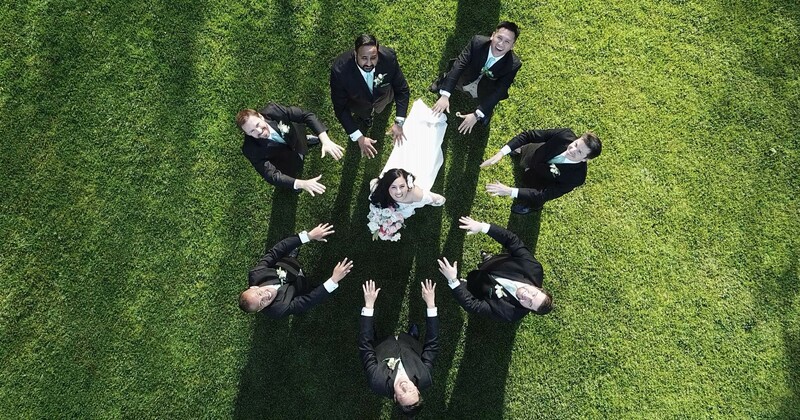 If you want to hire a drone photographer or videographer for your wedding, it is in your best interest to make sure beforehand that they know the importance of being properly insured. 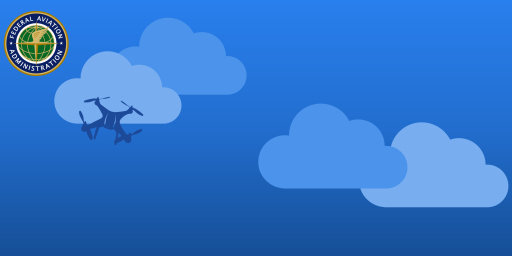 SkyWatch.AI wants to help promote the benefits of the drone industry, and by ensuring that pilots get meaningful coverage, we believe we can efficiently do so!